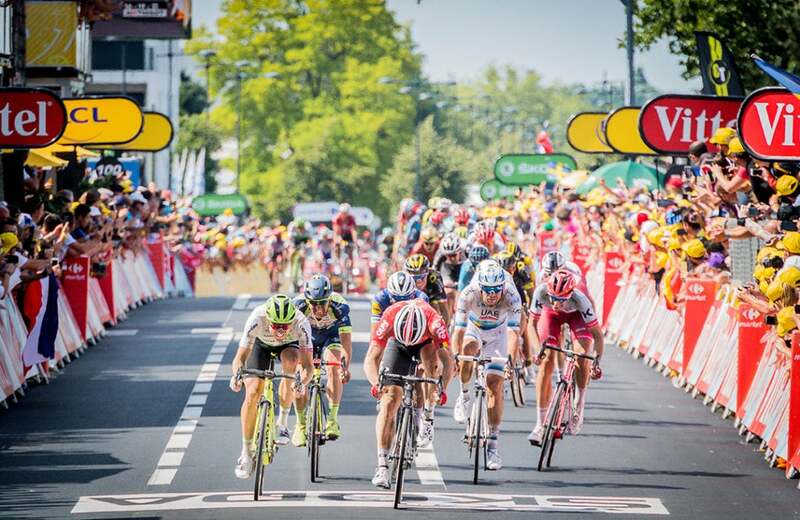 The defending champion German football team exited this year’s World Cup in ignominy, but the country’s pride returned on Sunday when John Degenkolb scored the most important victory of his career in stage 9 of the Tour de France. 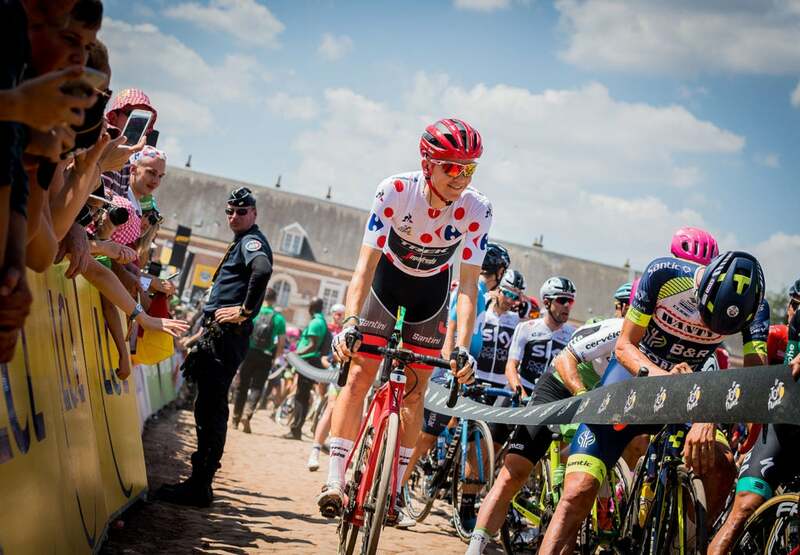 Winning a bike race in Roubaix is nothing new for Trek-Segafredo’s 29-year-old German rider, because he found glory at the 2015 Paris–Roubaix classic. 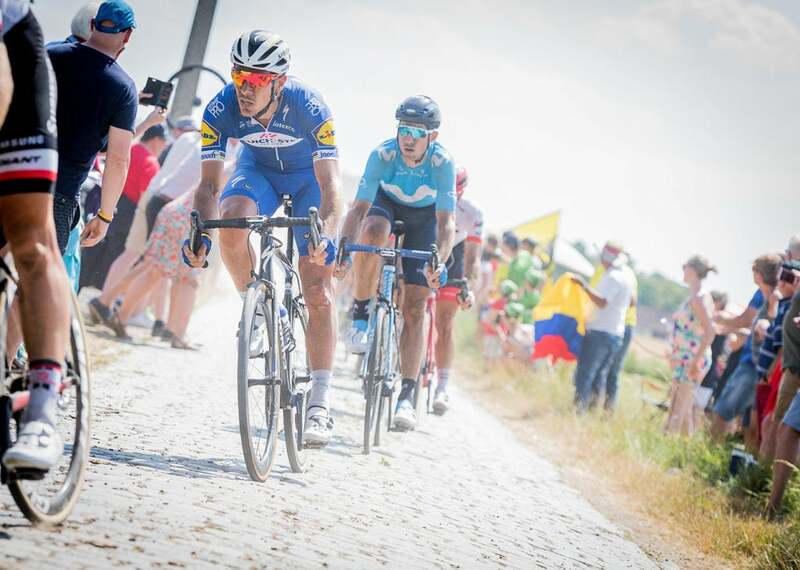 But Sunday’s win in a three-way sprint finish over race leader (and last year’s Paris–Roubaix winner) Greg Van Avermaet and current Belgian national champion Yves Lampaert was a far more emotional moment. 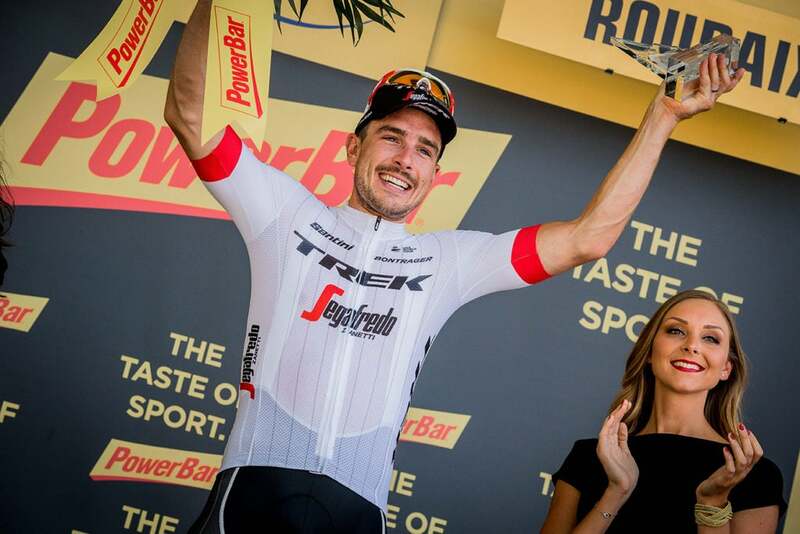 “It’s been a long time coming but I never gave up,” Degenkolb said, referring to his laborious comeback from the horrendous January 2016 accident at a training camp in southern Spain. 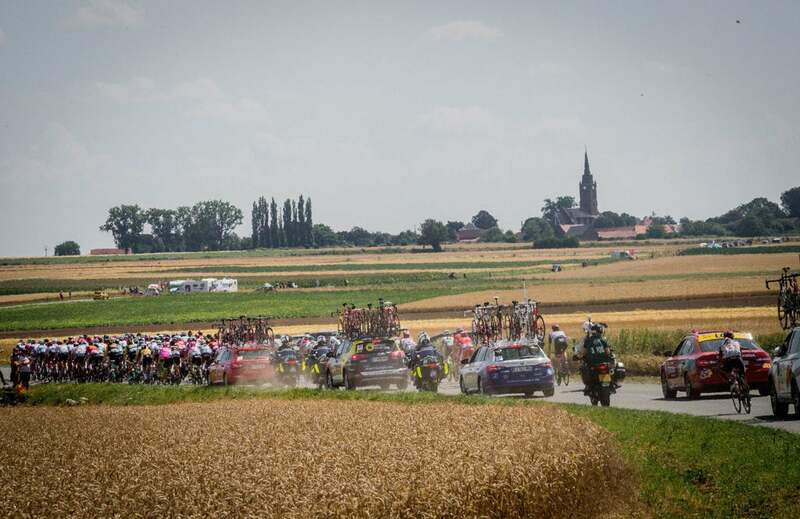 An elderly British tourist, driving on the wrong side of the road, collided head on with Degenkolb and five teammates. 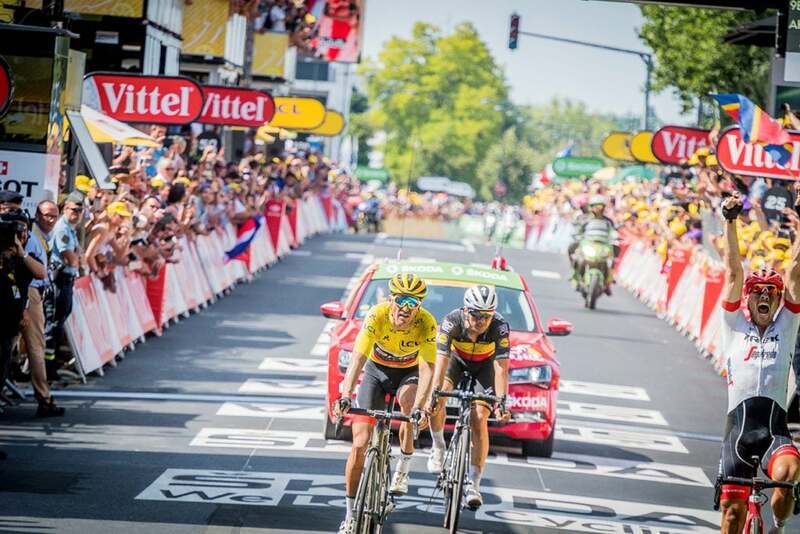 Recovery from that crash—he sustained thigh and hand injuries, and the tip of one finger had to be surgically reattached —turned out to be far longer than anyone expected. 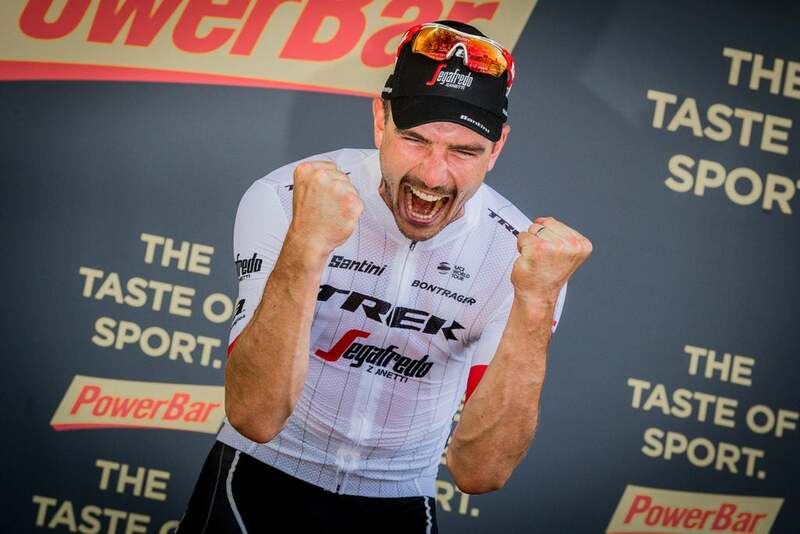 The enormity of this victory for Degenkolb is emphasized by the fact that he was just hitting his prime in the spring of 2015 with impressive victories in two monuments, Milan–San Remo and Paris–Roubaix, having already won Ghent-Wevelgem in 2014. 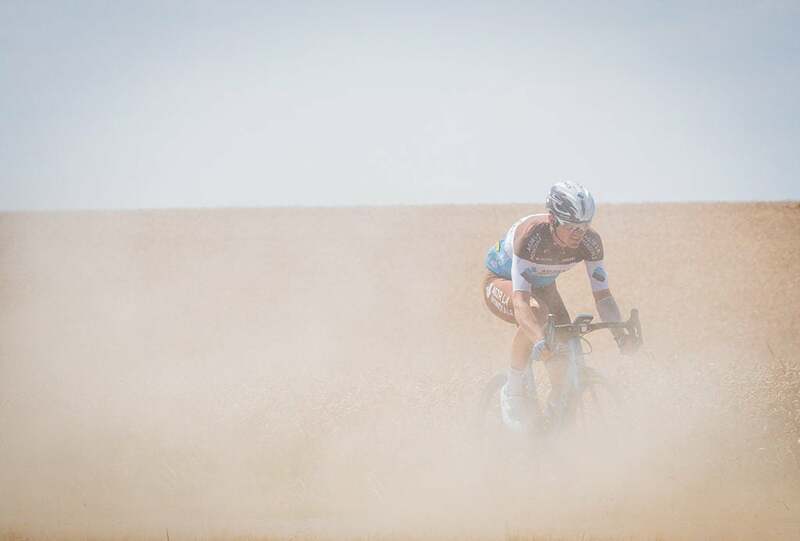 But after that brilliant season came the training camp accident and more than two years of indifferent results as he worked hard to get back his mojo. 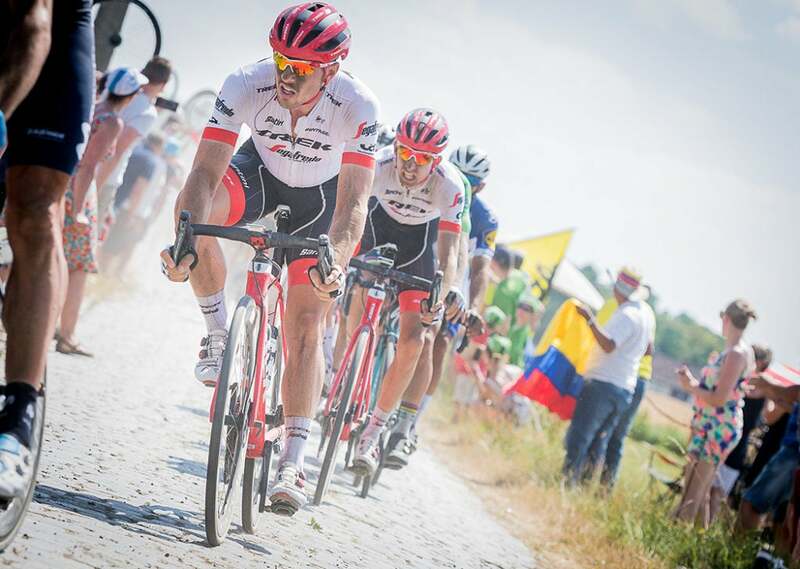 That long winter break certainly helped Degenkolb on Sunday, when the Trek-Segafredo team gave him and his Belgian classics teammate Jasper Stuyven the freedom to go for the stage win while the other team members were there to help their GC leader Bauke Mollema. 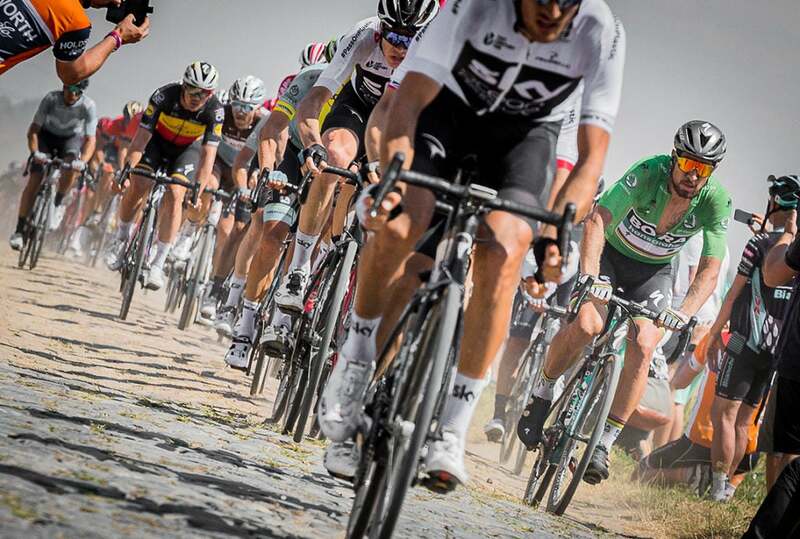 The Dutchman was the only rider to have a flat tire over the 15 sections of cobblestones, with his Austrian teammate Michael Gogl handing him his bike, while his teammates soon brought him back to the dwindling lead group.